Do you have a friend or family member who always has their head stuck in a novel? Surprise them with a gift box any book lover would enjoy. 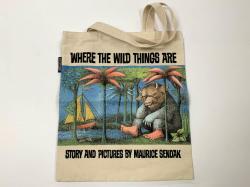 A “Where the Wild Things Are” tote for the young at heart paired with a book lamp will guarantee you can dive into an adventure wherever you go. 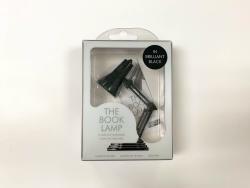 The book lamp can conveniently sit on a desk or clip into a book. The tote bag is cotton canvas and made by Out of Print. Each purchase helps to fund literacy programs and book donations to communities in need. 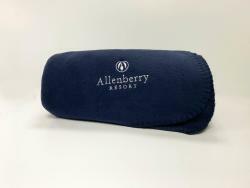 Give the gift of relaxation with a soft fleece blanket from the Breeches Bakery & Café at Allenberry Resort. There is nothing quite like sitting next to a fireplace with a book and hot beverage. 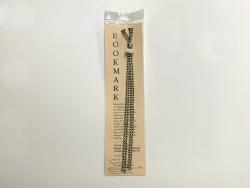 A handwoven bookmark lets your book lover take a piece of Cumberland County history with them anywhere they go. This bookmark by Megan Lloyd-Thompson of Cumberland County, PA is a reproduction of tape found in the Cumberland County Historical Society. 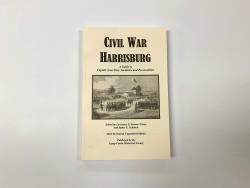 A signed copy of “Civil War Harrisburg” will answer all questions about Civil War history. Discover local landmarks that played a big part in the outcome of United States history. The author, James E. Schmick, is a Cumberland County local and owner of Civil War & More in Mechanicsburg, PA.